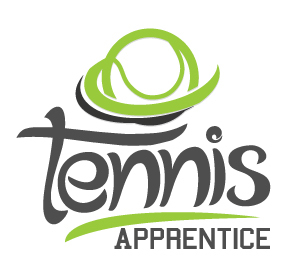 As an association, the group works to coordinate and maintain tennis programs and services; guaranteeing that they are open and accessible to all. 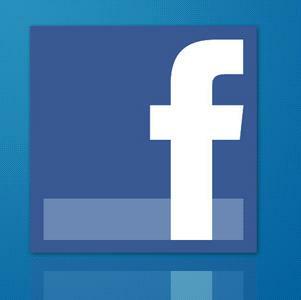 These tennis enthusiasts may act as advocates, program administrators, promoters or fund-raisers. 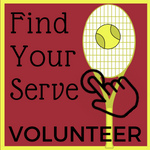 Fueled by local volunteers, they exist to promote and develop the game of tennis in the community. 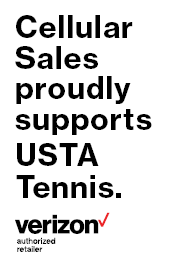 There are more than 1,000 registered USTA Community Tennis Associations across the United States. 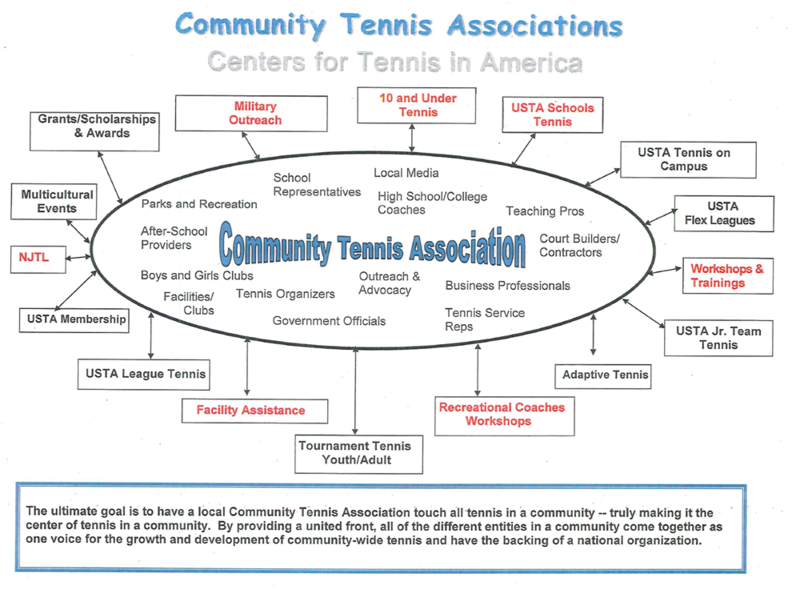 Charged with developing and promoting tennis at the grassroots level, many of these organizations partner with their communities to help grow tennis at the local level.